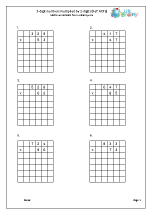 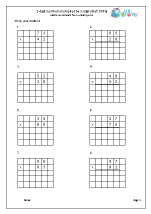 Practice sheets for the new Arithmetic Paper at KS2. We are working on this on a regular basis so look out for new resources. 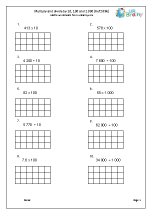 Questions ranging from very easy addition taken from the Year 3 Programme of Study to adding harder decimals. Written subtraction questions are a popular subject in the KS2 Arithmetic Paper: they come up every year. 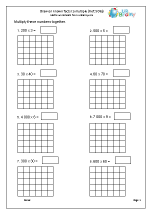 A selection of typical questions found on the Arithmetic Paper ranging from multiplying a 2-digit number by a 1-digit number to multiplying decimals. 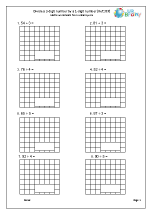 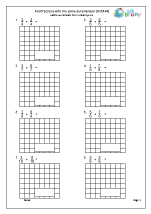 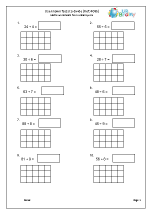 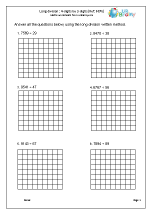 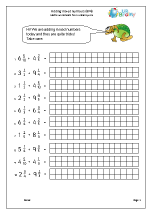 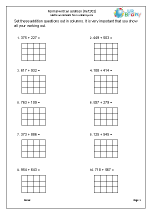 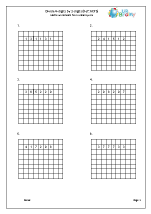 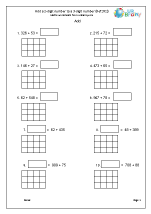 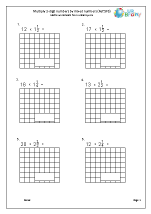 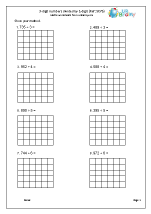 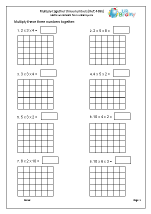 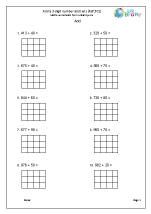 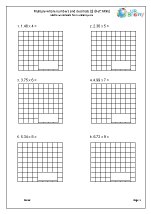 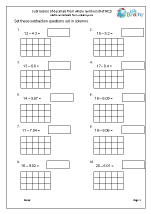 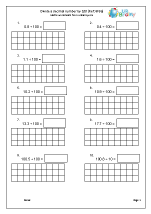 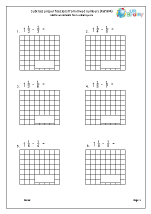 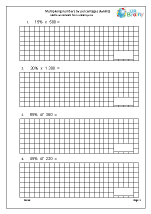 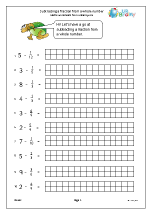 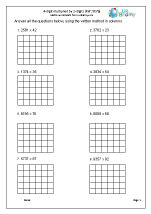 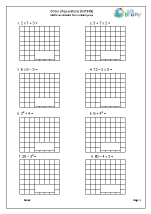 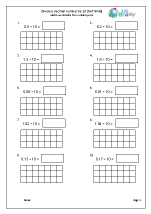 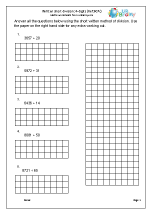 A great collection of worksheets ranging from simple division to the written method of dividing a 4-digit number by a 2-digit number. 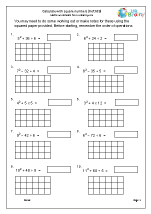 Similar questions to those shown have all appeared on recent past papers. Adding, subtracting, multiplying and dividing fractions have all been found in past papers. here is a selection of similar questions. 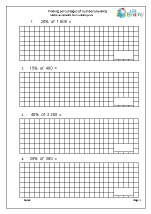 A selection of other types of question found in recent KS2 Arithmetic Papers, including percentages and square numbers.